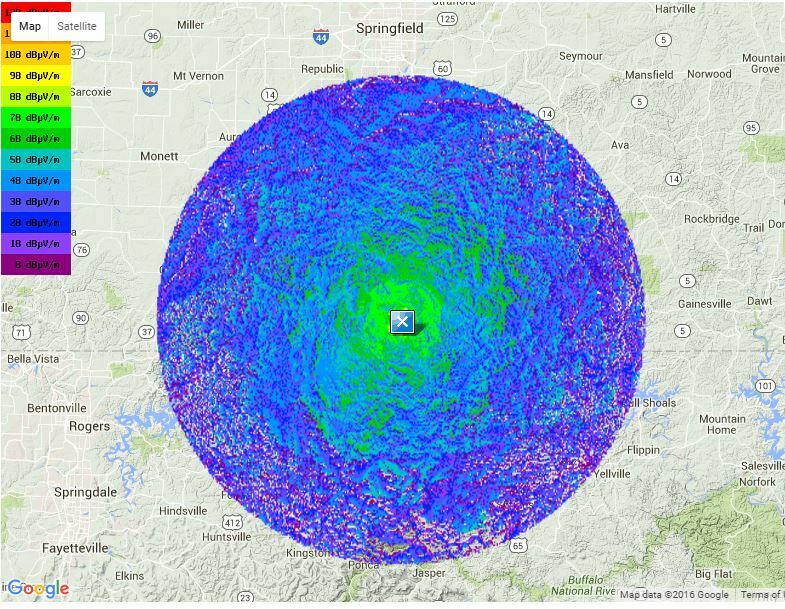 We were notified that we have a frequency conflict with the coordination of 147.045 in Arkansas. We have been given a new frequency pair for 146.895. We will be changing frequencies soon, so monitor here for when that change occurs. We hope to make this change before September 1st.